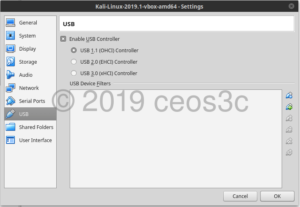 You are here:Home » Tutorials » Cyber Security » Install Kali Linux on VirtualBox with Guest Additions 2019! I just happen to need to do a re-install of my Kali VM so it’s just the right time for a step-by-step tutorial on how to Install Kali Linux on VirtualBox with Guest Additions! I always run Kali on a VM. Even on my Hackbook. Why? Because you can always use a snapshot to revert the VM’s state back to a freshly installed period when you mess something up badly – and trust me, it happens. 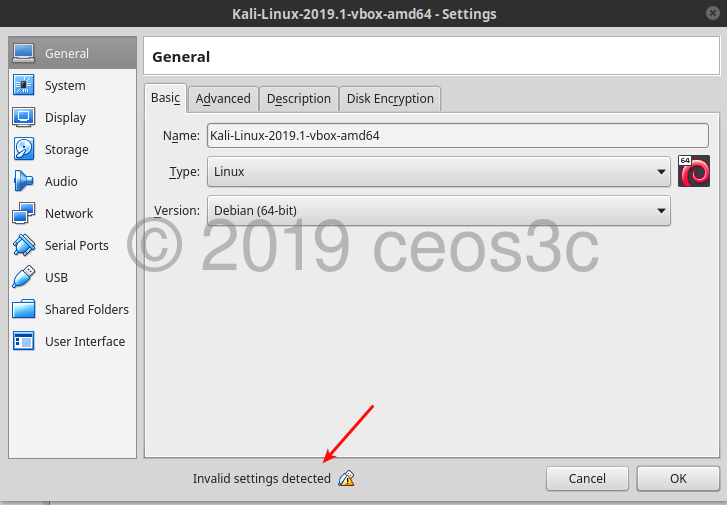 Corrupted databases, weird errors when trying to modify configs and things along those lines are mostly responsible for my Kali install to stop working, if that happens I simply go back to a working state with a snapshot, within 2 mouse clicks and a few seconds. 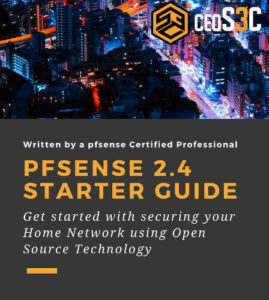 You can use this exact same procedure for Windows and Linux. Head over to the Kali Website and choose your flavor. Scroll down and download the Kali Linux 64bit VirtualBox Image. To install Kali Linux on VirtualBox with Guest Additions, we need to import the downloaded OVA file now. 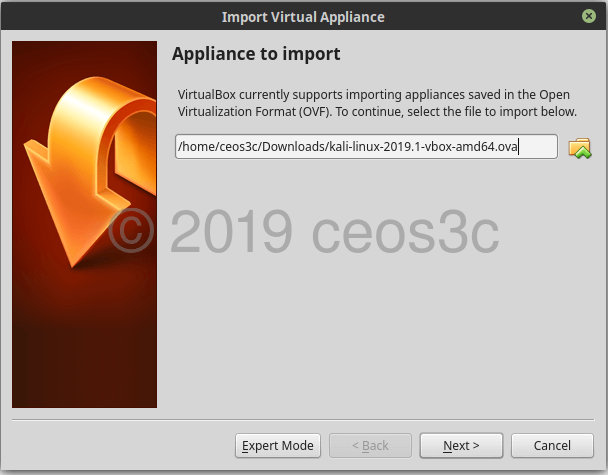 Open VirtualBox and click on File -> Import Appliance and choose the .OVA file you have downloaded. Click on Next and in Import. 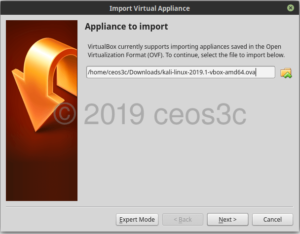 For good measure, we are going to install the VirtualBox Extension Pack, which enables you to use some additional features like Shared Clipboard and so on. 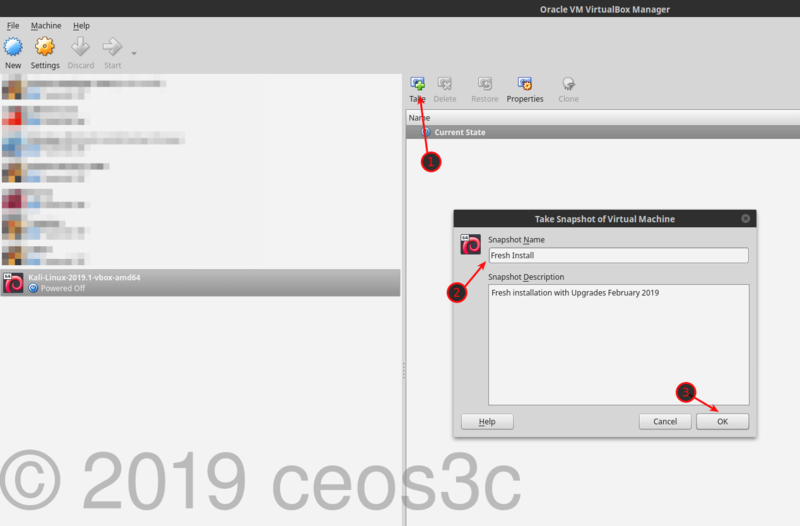 Head to the VirtualBox Website and download & install the VirtualBox Oracle VM VirtualBox Extension Pack. Right-click your Kali Virtual Machine in VirtualBox and select Settings. 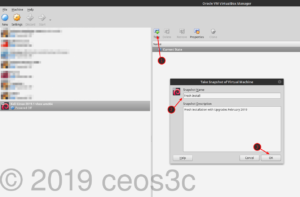 In some cases, or if you didn’t install the VirtualBox Extension Pack, VirtualBox throws an “Invalid Settings Detected” warning. 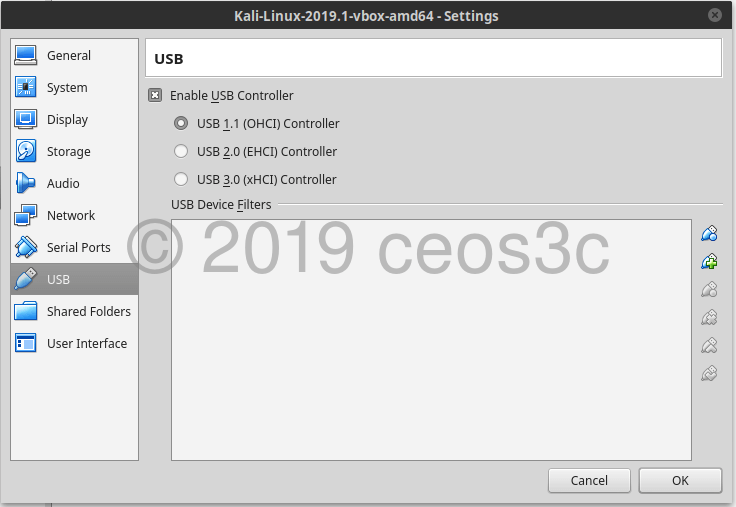 To fix that, either make sure you have the VirtualBox Extension Pack installed correctly or, navigate to USB and change from USB 2.0 to USB 1.1. When you are done with this, click on Start to start up Kali. Open a Terminal next to change the default password. Confirm all eventually following prompts with their default values. The Top Things to do after Installing Kali Linux in 2019! 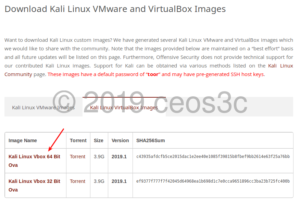 In VirtualBox select your Kali VM, click on Snapshots in the upper right corner and click on the small “Take” Camera Symbol. Give it a descriptive name and hit OK. Voíla, you are set and done. The next thing I usually do now is to install Guake Terminal, can’t and won’t work without it anymore. I highly recommend following my Top Things to do after Installing Kali Linux Article next! 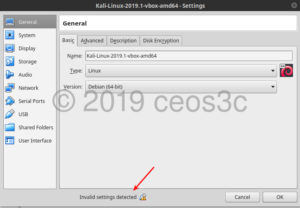 This concludes the Install Kali Linux on VirtualBox with Guest Additions tutorial. Thank you so much, you are a legend. The documentation on the actual Kali website to do this is plain rubbish. Haha, that honors me. Thank you! Glad it was helpful! i’ve installed past kali versions into virtualbox and always had success. now trying with Kali 2017.3 on the most recent virtualbox, and not a single attempt at installing guest additions has worked. -After fresh install into the VB, ‚update‘ ‚upgrade‘ and ‚dist-upgrade‘ finish with 0 results. I’m no stranger to this installation, and yet this time I’m stumped. Any thoughts? On this twitter account might be solutuion tuo this… I had to reloadsecurity key to get apt-get working : Twit is from February 2nd. Amazing! Thanks for leaving this here @Jukka.